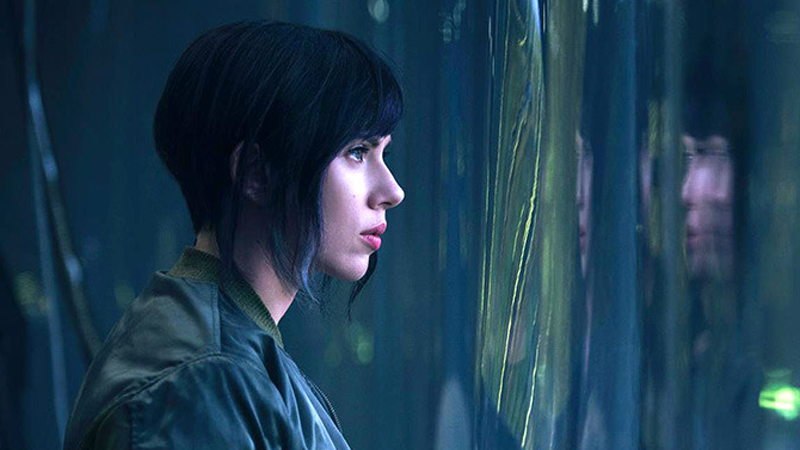 In an interview with Marie Claire for their March 2017 issue, Scarlett Johansson had a cautious response to ongoing criticism about the U.S. live action remake of the popular anime Ghost in the Shell. The movie finds Johansson playing a character who, in the original, is a Japanese Major. While the visuals in the teasers and trailer look absolutely sick (if you get a chance to watch the anime version of Ghost in the Shell, do), there’s been skepticism over the film’s casting and execution, including a report that the filmmakers at one point looked to give Johansson more Japanese features. Does this sound like the “at least there’s a woman” derailment people love to do when discussing diversity, which ignores the point of diversity? Isn’t it nice that Hollywood is being forced to think and talk about these things and feel uncomfortable? Sexism is real, as is the fact that Johansson would rather take a diplomatic stance on these topics.